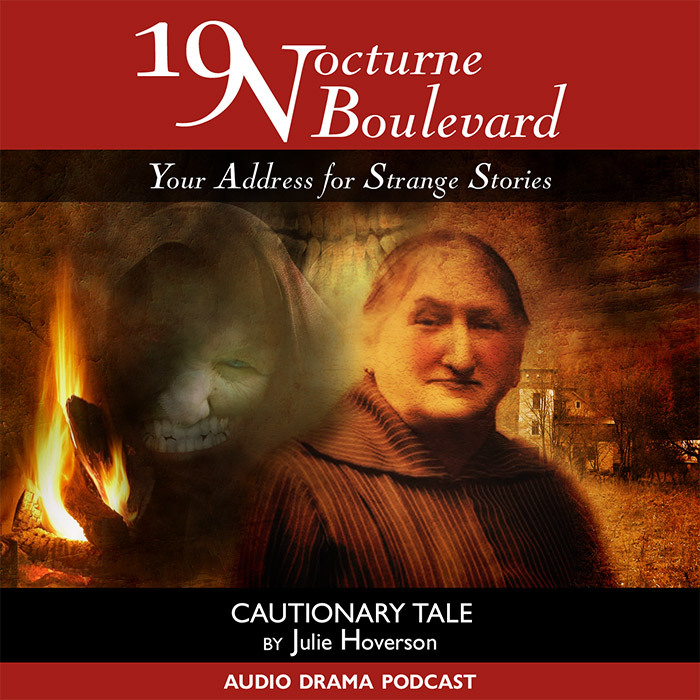 Artwork – Cautionary Tale at Brett Writes! 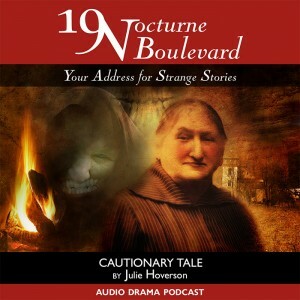 The cover for the 19 Nocturne Boulevard episode Cautionary Tale . A story about folktales. This cover wound up with a very McKeansian flavour. Dave McKean is certainly an influence on my artwork and compositions, however it’s usually not as pronounced. Maybe the folklore angle kicked in with some Sandman nostalgia. Grandmother Teeth (I think a loose adaption of Baba Yaga) I gave to Julie as a separate piece of art, because the cover didn’t quite feature her to full advantage. 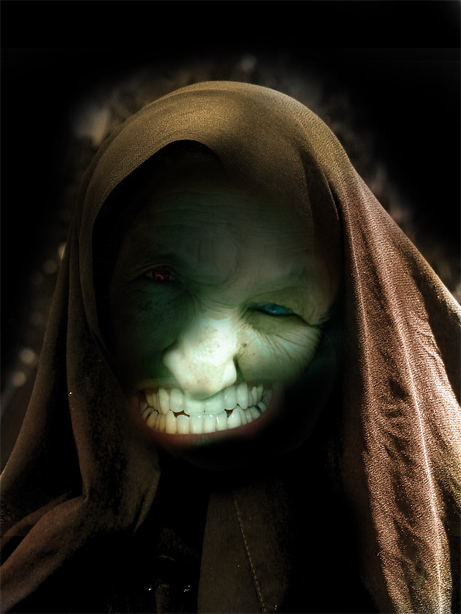 She’s a composite of about three or four photographs of old ladies from various countries — and some guys teeth. I think the composite gives a really scary, lopsided look, and somehow represents that she’s made up of several stories, or she’s a folkloric amalgamation. The artwork isn’t quite as clean as it would be if I’d used it as a major design element — it’s very choppy around the edges. Teeth by David Shankbone © Copyright David Shankbone. Sad Old Woman © Copyright Hamed Saber. Old woman at market © Copyright NeilsPhotography. Old woman © Copyright .Habeeba. / Habeeba Sultan. Wisdom Tooth Woes © Copyright tj.blackwell / Tom Blackwell. Pausa Village, Valcea, Romania © Copyright cod_gabriel / Gabriel. Fireplace © Copyright stevesheriw / Steven Wagner. Rusty Metal © Copyright Darren Hester. Aged paper texture © Copyright ~Essence of a Dream~.. Thank you all for your generous contributions to the commons.